Pixelache | Ptarmigan 2012 residency programme: Call for proposals! 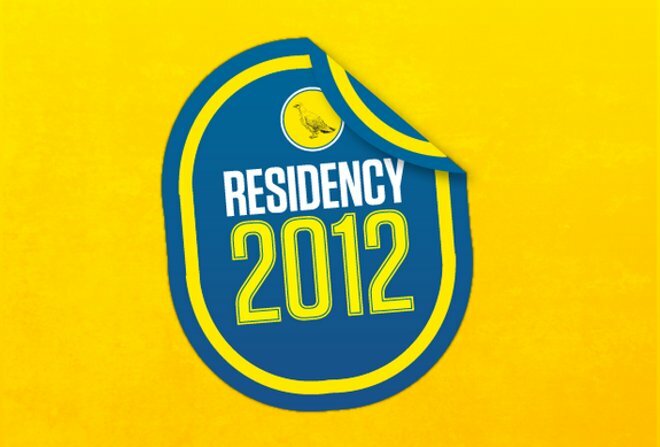 News : Ptarmigan 2012 residency programme: Call for proposals! Any legal resident of the Nordic or Baltic countries, excluding Estonia. This means: Greenland, Iceland, Norway, Sweden, Denmark, the Faroe Islands, the Åland Islands, Finland, Latvia and Lithuania. If you are not a resident of these countries, you are not eligible for our KK Nord-funded residencies. The deadline for this year’s residency applications is 1 June. Ptarmigan will inform all applicants no later than 15 June. For more information: tallinn@ptarmigan.ee or view this post on the Ptarmigan website.